JOIN US FOR BASEBALL, FUN & FAMILY TIME! This is our second year to spend an evening out at the ballpark connecting with other families affected by breast cancer. We hope you can join us! Survivors attend FREE - all you have to do is reserve your seat by emailing amking613@gmail.com. Friend and family - join us and sit in our section by purchasing tickets online or at the gate (section 116, rows M-W) the night of the game. Everyone gets a free shirt - so yay! 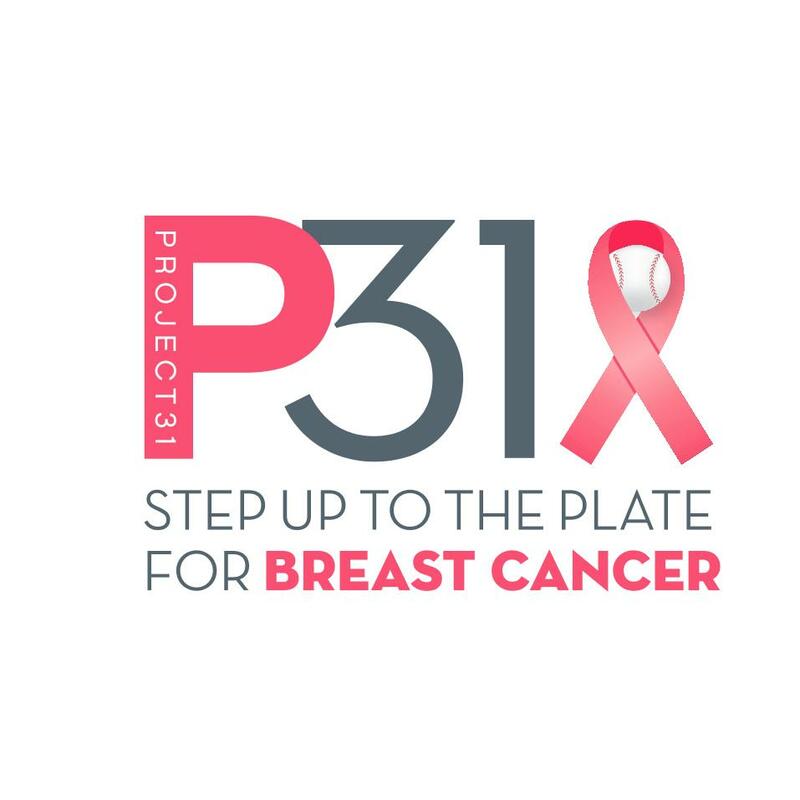 All proceeds benefit breast cancer survivors and their families through Project31.